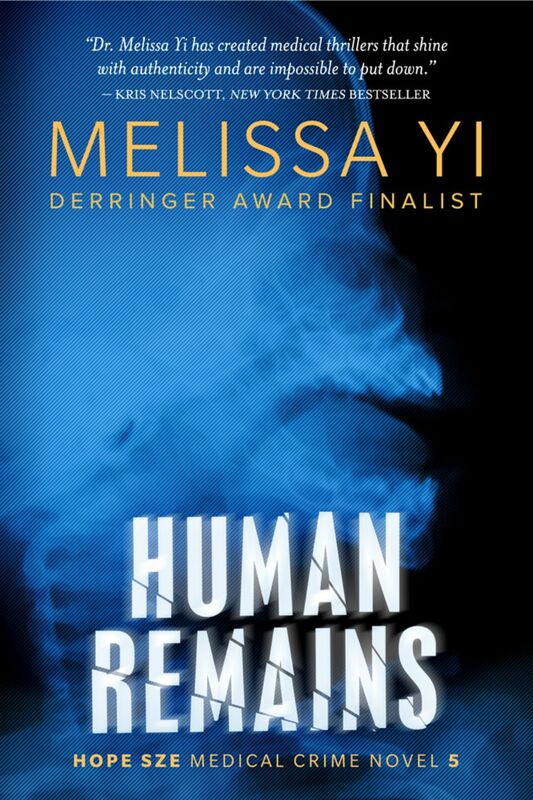 When Dr. Hope Sze retreats to an Ottawa stem cell lab for a peaceful month of research, she discovers a dead man in the snow—only the first in a series of corpses, both at home and around the globe. This time, the killer knows no borders and no conscience. Hope must extricate them all, while caught between the man who saved her life, the man who helps rebuild it, and a killer on an intercontinental rampage.